European Professional Club Rugby | Tune in to the Champions Rugby Show Semi-final Preview! Tune in to the Champions Rugby Show Semi-final Preview! 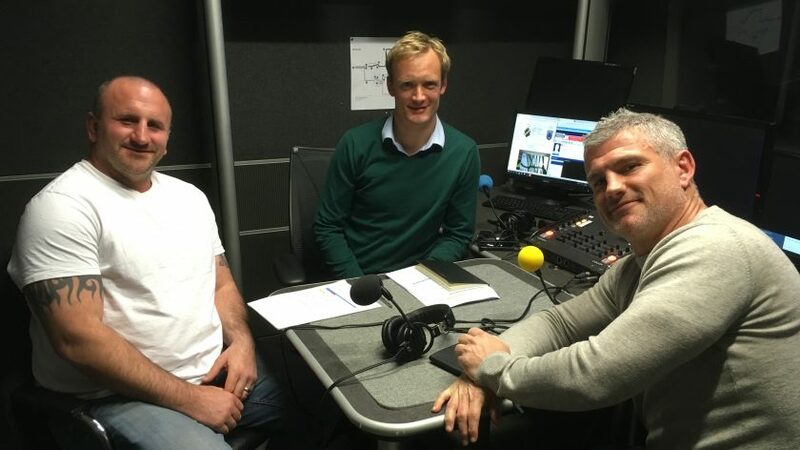 Listen to the Champions Rugby Show now! Former Ireland and Lions centre Rob Henderson joins James Burridge, Tom May and George Chuter to discuss the Heineken Champions Cup semi-finals on this week’s Champions Rugby Show! 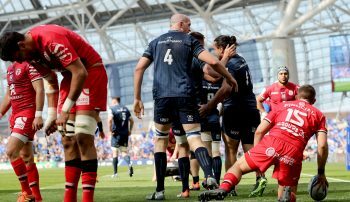 They discuss the clash between Saracens and Munster, the team with which Henderson won this competition. Chuter twice played in the final himself, for Leicester Tigers. 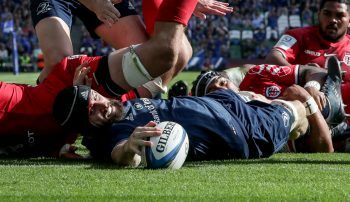 Bernard Jackman triumphed with Leinster in 2009 and he talks about the other semi, between his old side and Toulouse. Florent Rossigneux and surprise guest Philippe Saint-André also assess the French side’s chances. We also consider the last four in the European Rugby Challenge Cup, with La Rochelle hosting Sale Sharks and ASM Clermont Auvergne taking on Harlequins on Saturday.